While you probably won’t hear this from your employer or the insurance adjuster: sometimes it’s best to hire a lawyer to help with your Missouri workers’ compensation claim. On the other hand, you probably won’t hear this from most Missouri work comp lawyers: sometimes you don’t need a lawyer. Your employer and their insurance company adjuster will probably discourage you from contacting a workers compensation lawyer in Missouri with the promise that you’ll be taken care of following a workplace injury. And sometimes, they will be right. 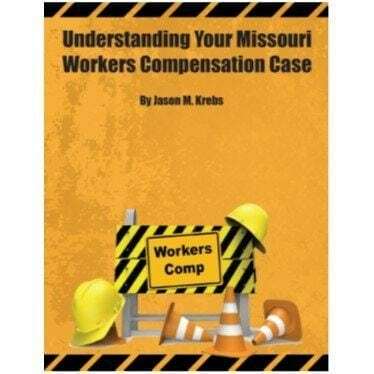 As a long-time work comp lawyer in Missouri, Jason Krebs can tell you that there’s not much he or any Missouri worker’s compensation lawyer can do for you in certain workplace injury situations. You suffered a minor injury. It might be a strain, sprain, or another slight issue with little in the way of medical treatment and little need for future treatment. You missed little or no work. In these cases, your workers’ comp claim should be straightforward and hiring a work comp lawyer may not be necessary. However, if your claim isn’t this straightforward, call us to look at your case. If you were injured at work and your broke a bone, had surgery, or your time off work is likely going to be significant, someone to guide you along the journey can be a huge relief. Missouri Work Comp lawyers work on a contingency fee which means you don’t owe any attorney fees unless they are successful. 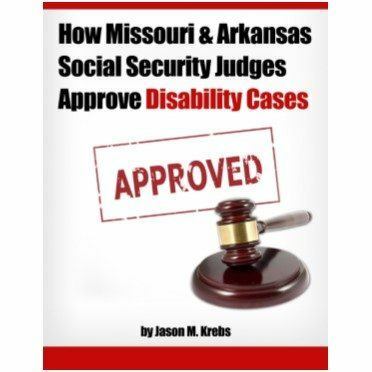 It’s important to remember that the Missouri work comp judges cannot help you like they once could. We routinely see unrepresented people getting a small fraction of what they could have gotten if they had hired a lawyer. Your claim isn’t being paid promptly. Your benefits don’t cover all of your medical costs. Your injury left you permanently disabled. You experienced retaliation in the workplace for filing a claim. Don’t give up on the benefits you deserve because you’re facing a challenge with the claim. Instead, call an experienced Missouri workers’ comp attorney who’s helped lots of people down this road. It’s not always easy to go through a Missouri workers’ comp claim. Employers, the insurance company, and even co-workers can make you feel guilty or accuse you of being a slacker by failing to understand how serious your injuries are. Experience matters. This is especially true with a severe injury case which may have a significant impact on your financial future. We can help. 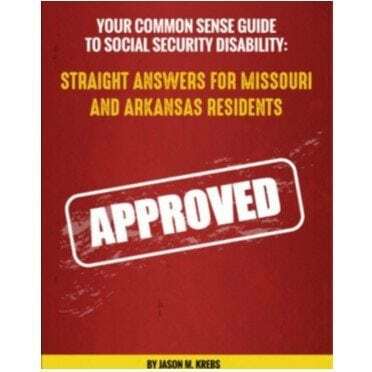 Download Kreb’s free book here and call us today to learn what we can do for you.